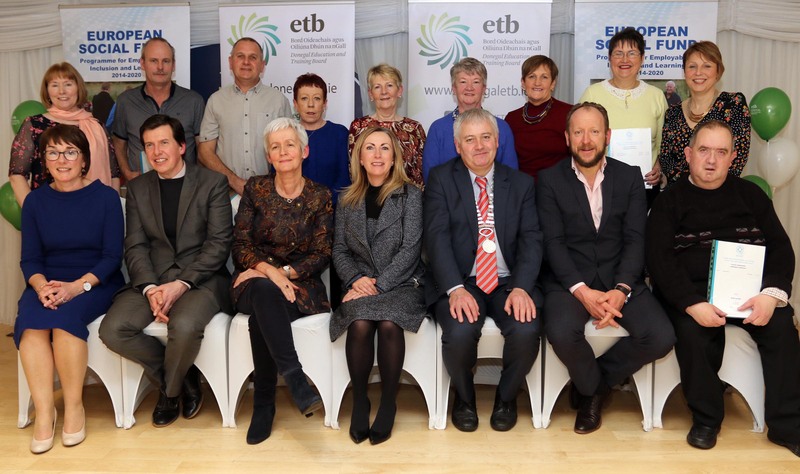 One hundred and twenty people gathered in the Waterfront Hotel, Dungloe on Thursday 24 January to receive a wide range of awards from Donegal ETB’s Further Education and Training (FET) Service. The awards were achieved through various full-time and part-time programmes over the last year, completed throughout West Donegal. Many of these learners completed their courses in the ETB’s Further Education and Training Centres in Gortahork and Gweedore. These included part-time learners who received certification through the Learning for Living (adult literacy) programme in Communications, Maths, Essential English, Essential IT, Customer Care, Computer Literacy and Internet Skills. 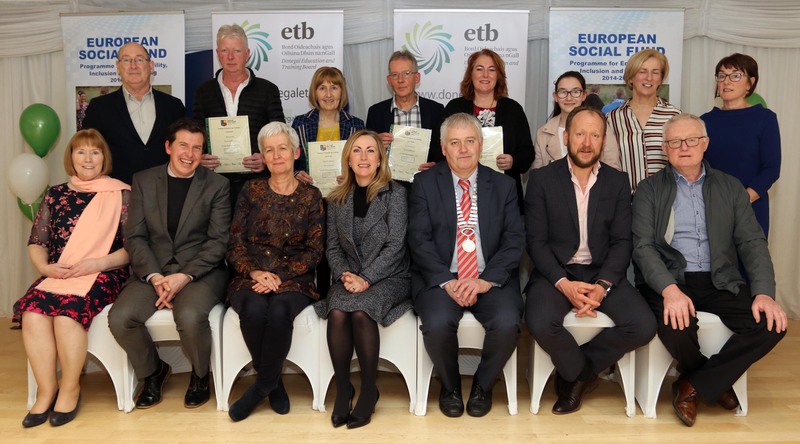 Part-time learners on the Back to Education Initiative (BTEI) also received awards in Office Skills (Level 4) and Health Service Skills (Level 5), while a number of learners from the Gweedore Training Centre received their construction studies and basic welding awards. 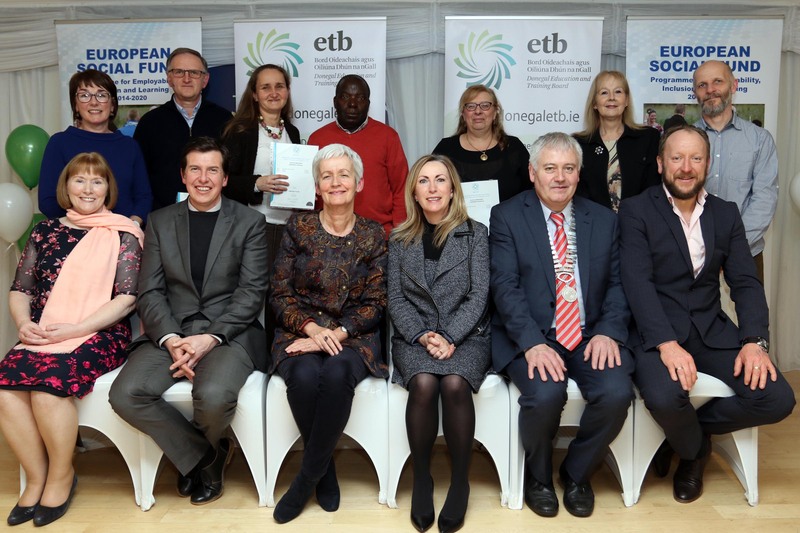 In addition awards for Teastas Eorpach na Gaeilge (TEG) from Donegal ETB with Údarás na Gaeltachta were also presented. 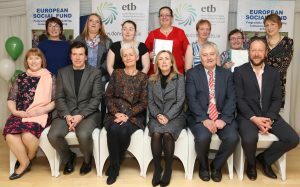 These part-time courses were co-funded by the Government of Ireland and the European Social Fund as part of the ESF Programme for Employability, Inclusion and Learning (PEIL) 2014-2020. Learners from the full-time Vocational Training Opportunities Scheme (VTOS) in Gortahork were presented with their Level 5 major award in Business Administration, along with MOS (Microsoft Office Specialist) and ECDL awards, while young people on the Gortahork Youthreach programme were presented with Major Awards in General Learning (Levels 2 and 4) and Employability Skills (Level 3) and certificates in Customer Services, Occupational First Aid, First Aid Response and Manual Handling. 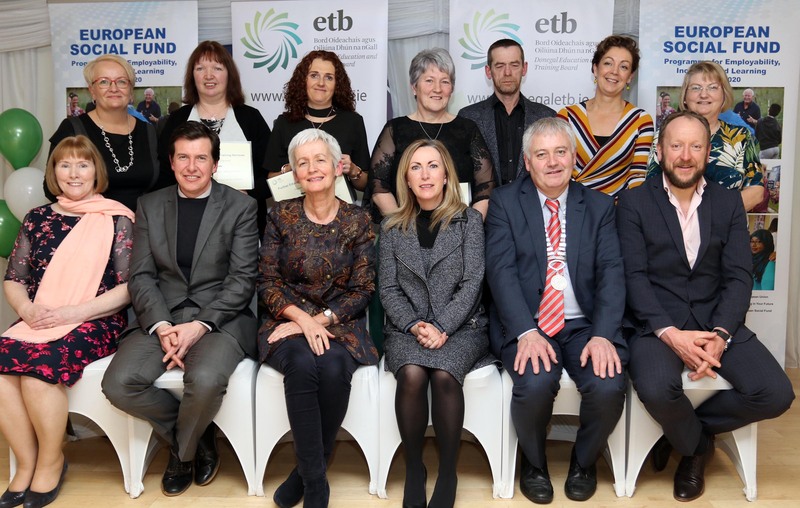 Youthreach is co-funded by the Government of Ireland, the European Social Fund and the Youth Employment Initiative as part of the ESF Programme for Employability, Inclusion and Learning (PEIL) 2014-2020. 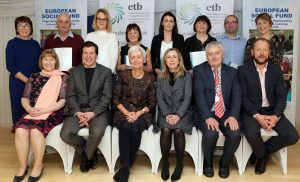 In 2018, over 11,000 learners completed courses in more than 120 venues across the county, making Donegal ETB the largest FET provider in the county. Its wide range of courses can be found on the course finder section of its website (www.donegaletb.ie/coursefinder). 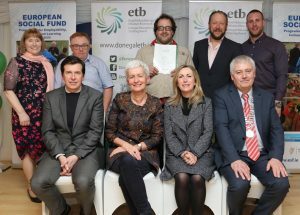 Dunfanaghy IT and Communications group receiving their awards at the Donegal ETB FET presentation in Dungloe. 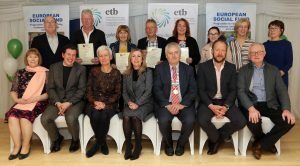 Group from Magheraroarty Health Services Skill who received their awards at the Donegal ETB FET presentation in Dungloe. 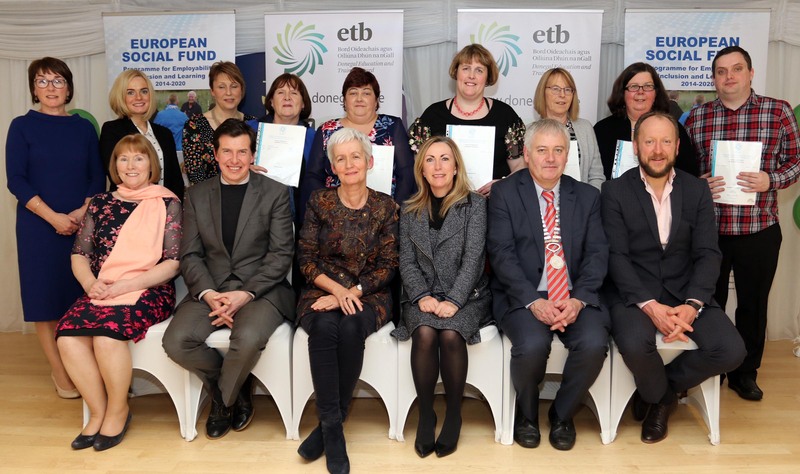 Dungloe English group with their awards at the Donegal ETB FET presentation in Dungloe. 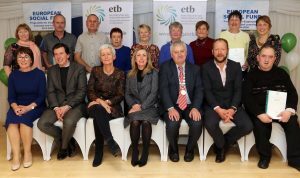 Included are ETB staff Martina Needham, Charlie Gorney, Crona Gallagher, Chief Executive Anne Mc Hugh, ETB Chairperson Cllr Martin Harley and Colm Richardson. 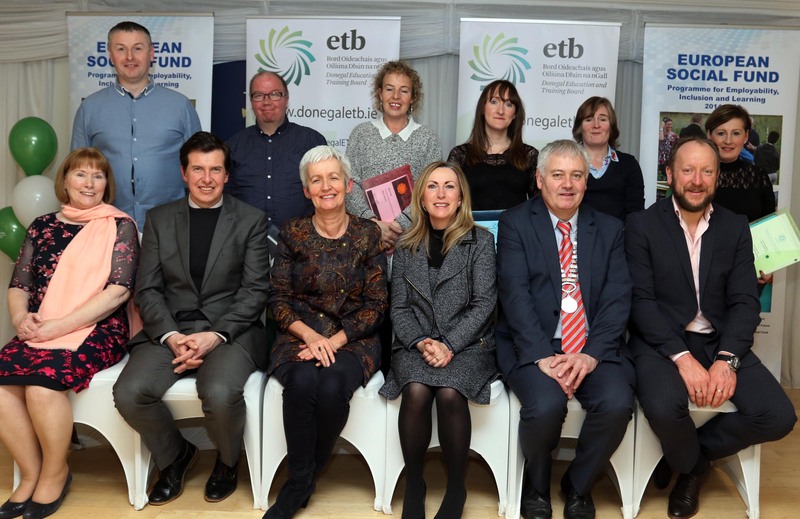 The Dungloe IT and Spreadsheets group with their awards at the Donegal ETB FET presentation in Dungloe. 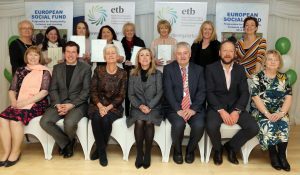 The Gortahork VTOS Business Administration group with their awards at the Donegal ETB FET presentation in Dungloe. 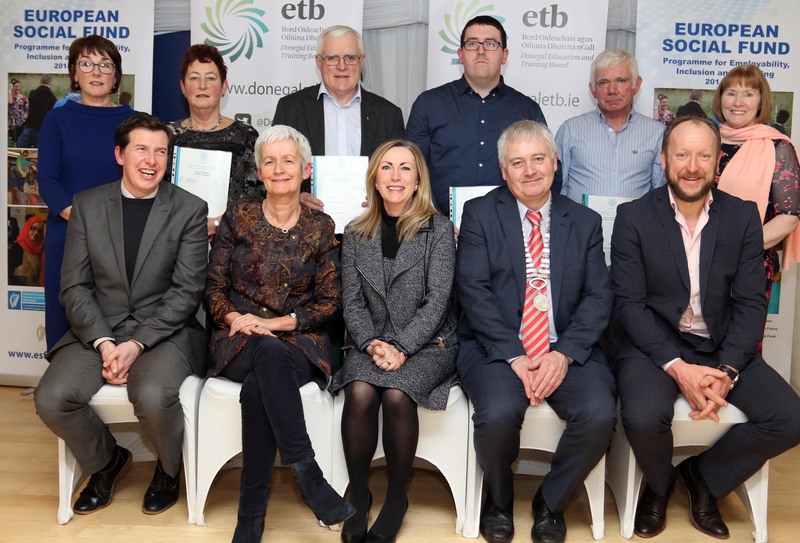 Customer Care and IT Gweedore group receiving their awards at the Donegal ETB FET presentation in Dungloe. 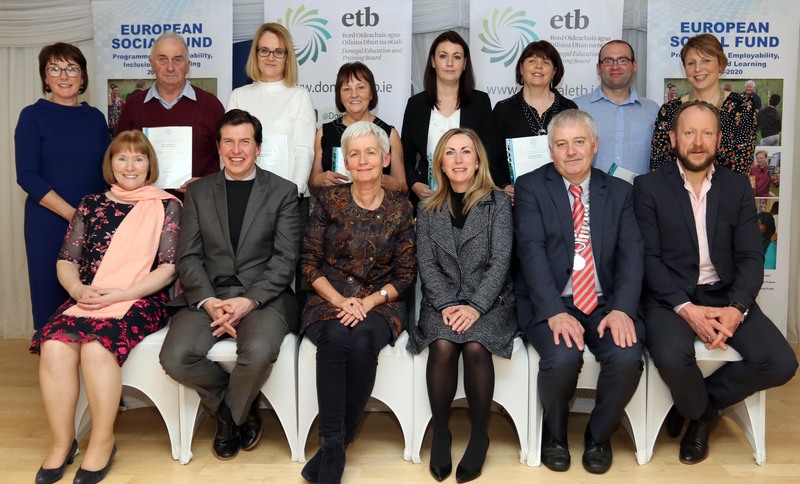 Participants from the Gweedore training centre group who received their awards at the Donegal ETB FET presentation in Dungloe at the weekend. 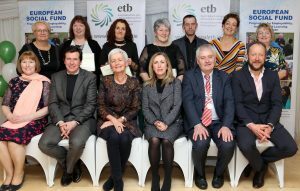 Included are ETB staff Martina Needham, Colm Richardson, Charlie Gorney, Director of FET Crona Gallagher, Chief Executive Anne Mc Hugh and ETB Chairperson Cllr Martin Harley. 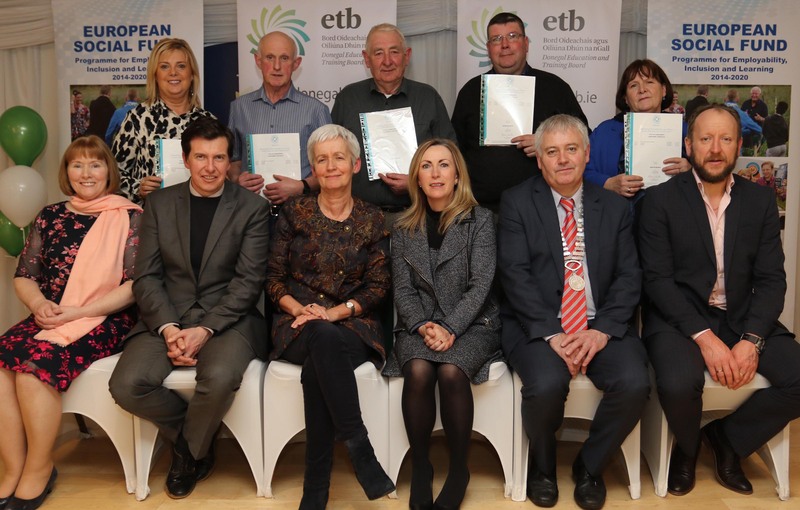 The Maghery farmers IT participants with their certificates at the Donegal ETB FET presentation in Dungloe. 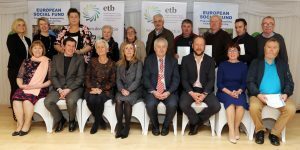 The Portnoo IT farmers participants who received their awards at the Donegal ETB FET presentation in Dungloe. Youthreach, Gortahork participants at the Donegal ETB FET presentation of awards. Glenties Horticultural and Falcarragh IT participants pictured at the Donegal ETB FET presentation of awards. 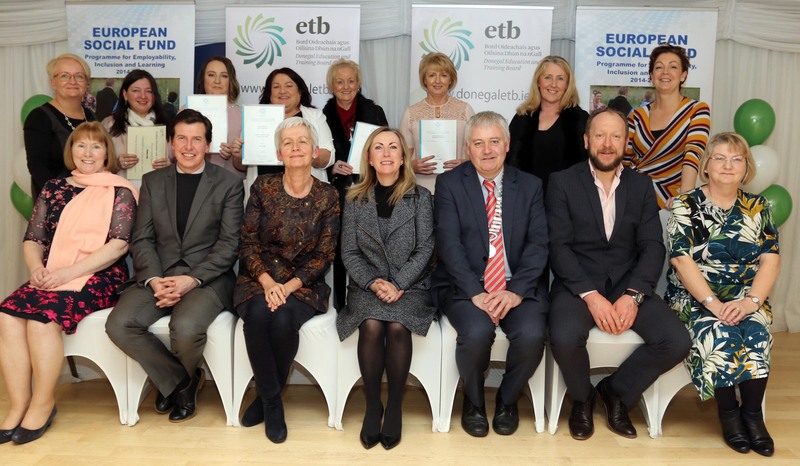 TEG Dungloe participants with their awards at the Donegal ETB FET presentation of awards. Portnoo IT and Communications participants with their awards at the Donegal ETB FET presentation of awards in Dungloe. 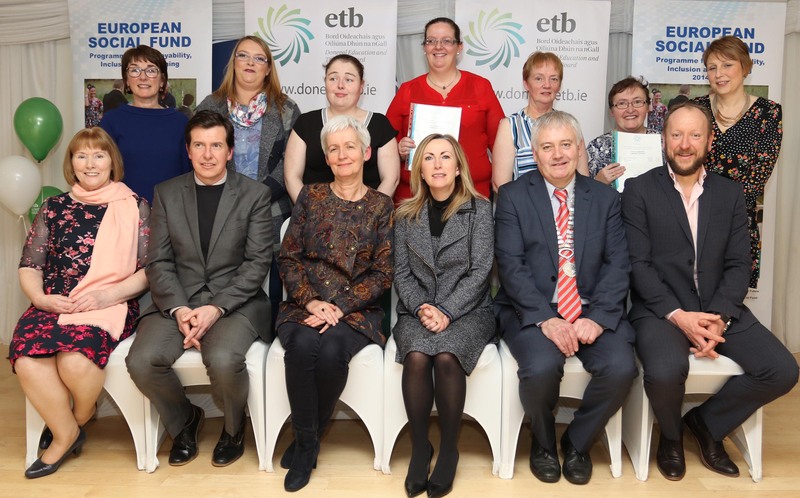 The Dungloe Health Services Skills group who received their awards at the Donegal ETB FET presentation of awards.